Above all, super save your money for a rainy day! While we are super serious about traffic safety, we don't believe traffic school should cost you an arm and a leg. 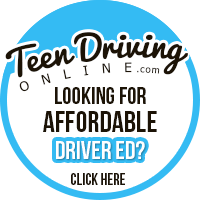 Learn the skills you need to become a safe driver— without breaking the bank! 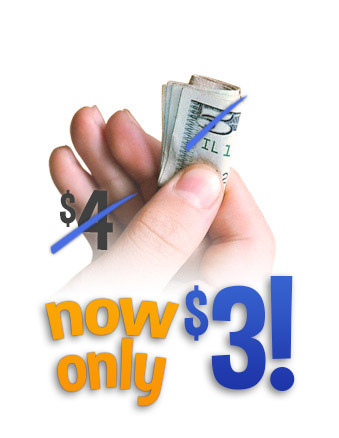 5 Dollar Internet School com is the super-fun and low-priced traffic school you're looking for! Our DMV-licensed lesson plan is easy to understand, and you'll learn the defensive driving skills you need to stay safe and mask points from your driving record. 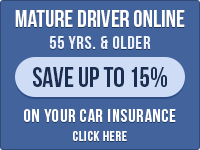 We even electronically notify the DMV of your completion. It's that simple! We Make Traffic School Super Easy!